beatverliebt. 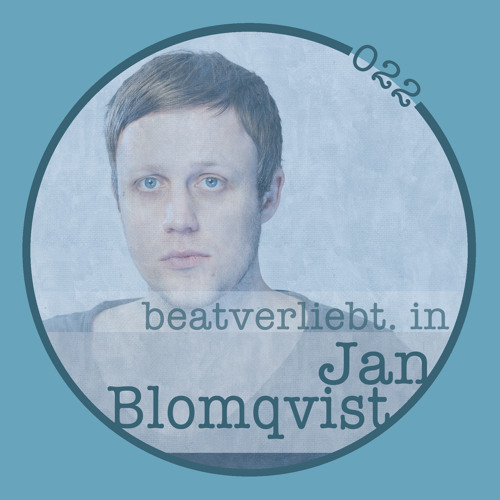 in Jan Blomqvist | 022 by beatverliebt. Hi Jan, what can I say when I hearing this. Great sounds in my living time. You did it well again. ok got it! Royksopp - Sordid Affair (Maceo Plex Remix) AWESOMEE! is that jan's track here? anybody?